novantik project basel dedicates its work to projects that interconnect voices and instruments with verve and engagement to brigde the gap between musical epochs, enjoying the mutual elements of each era: emotionality, the joy of performance and exploration. 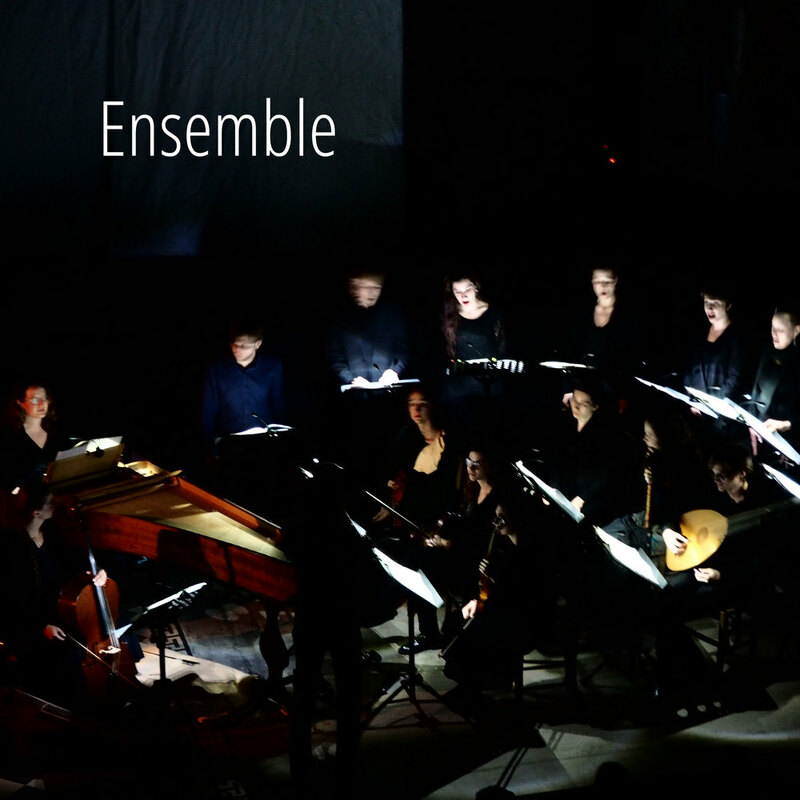 The professional ensemble works with a profound knowledge of the performance of early music and a broad experience base of premiering contemporary music, always enriching each project by studying the historical relevant sources and searching for a dialogue with the composers. The ensemble performs in different combinations of historical instruments and singers, ranging from two to 30 musicians. Most of the members study or studied at the renowned Schola Cantorum Basiliensis. novantik project basel plays, researches and explores – each new project and each new piece is the basis for an examination of possible musical perspectives. 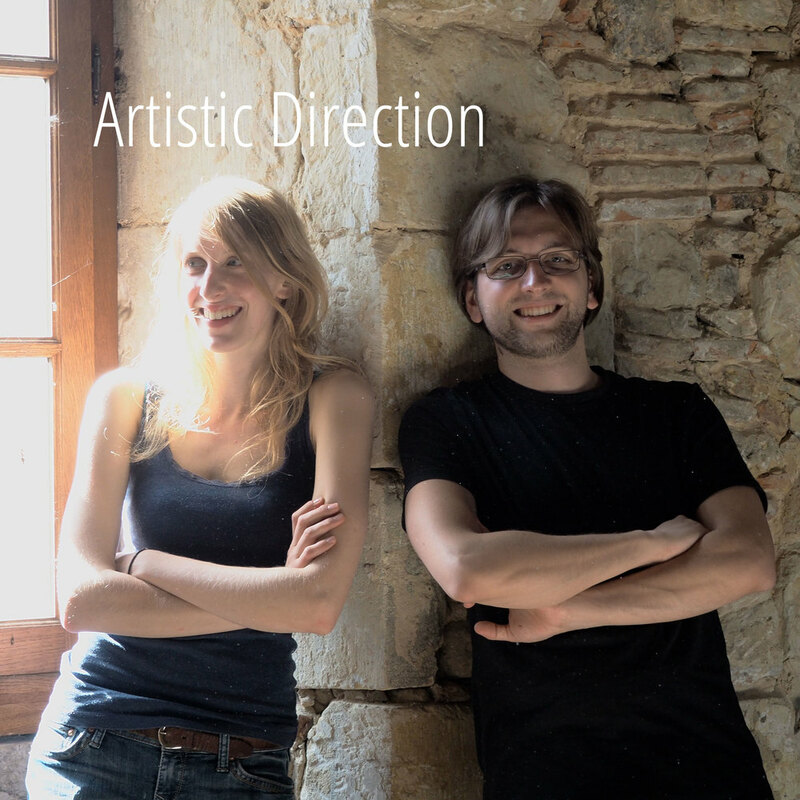 Since its foundation in 2013 the ensemble appeared already in numerous concert series and collaborations, such as Stimmen Festival Lörrach (Germany), Totentanz Festival and OneDayFestival Basel (Switzerland) or Festival l'Oreille en Place in Labastide d'Armagnac (France), as well as interdisciplinary coproductions amongst others with the Internationale Chorakademie im Dreiland CHŒUR3, the Danish folkrock band Afenginn or with the Italian shadow theatre company Controluce Torino. In 2016/17 novantik project basel is presenting its cooperation "Requiem for a piece of meat" with the dancers of the 3art3 Company (Zurich), in coproduction with Gessnerallee Zürich, Gare du Nord Basel, Théâtre Vidy-Lausanne and Nationaltheater Mannheim under the direction of Daniel Hellmann.